Ein würdiger Nachfolger? Nachdem Lenovo im Business-Bereich mit dem ThinkPad 13 letztes Jahr ein gutes Ergebnis abgeliefert hat, schickt der Hersteller nun den Nachfolger mit Kaby-Lake-CPUs ins Rennen. Ob Lenovo es geschafft hat und sich unsere Kritik des Vorgängers angenommen hat, werden wir genauer unter die Lupe nehmen. 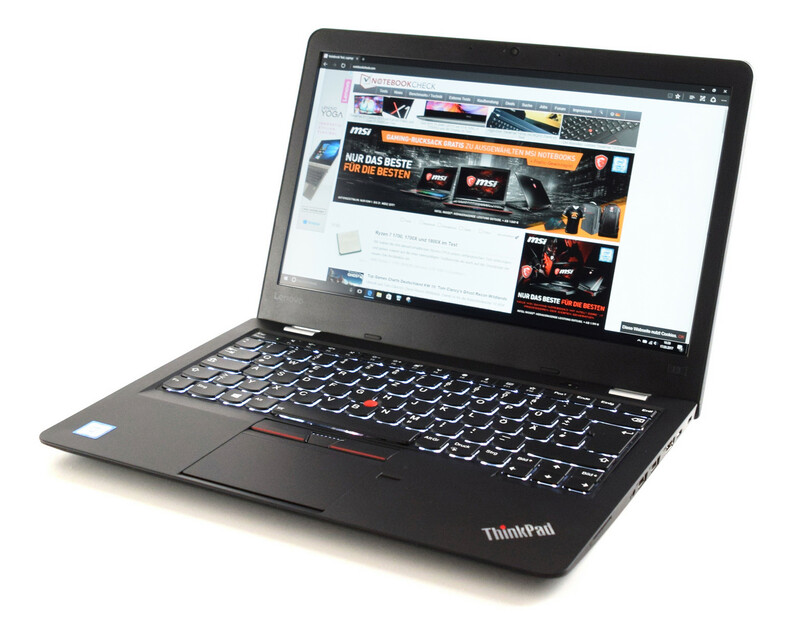 Lenovo’s ThinkPad series has always been a go-to brand when looking for a high-end business laptop but in the recent years, the OEM started releasing more affordable solutions as well. The ThinkPad Edge series is a perfect example of a well-executed budget-oriented machine. Unfortunately, though, the ThinkPad 13 Gen 2 offers just about the same features as the ThinkPad E470 and E570 but at higher than expected price. The only noticeable difference is the screen size.